A DIVERSIFIED COMPANY PERFORMING COMMERCIAL AND RESIDENTIAL COATING APPLICATION AND REMOVAL. We specialize in industrial, commercial and residential blasting, metallizing, powder coating, painting and restoration. Our 37 years in business has allowed us the opportunity to provide services to many diverse industries with excellent results. We have large work areas both indoors and out for project mock ups and pre-assemblies when required. "I have used ASCO for years for my personal boat, auto items, and in my business fabricating and powder coating parts on a regular basis. They are easy to work with and do a great job in a timely manor. I highly recommend them." "I have been using ASCO for over 20 years. The quality of the work is second to none! The staff is knowledgeable and friendly, and the prices are very fair. Very rare to find a company like this. I highly recommend them." 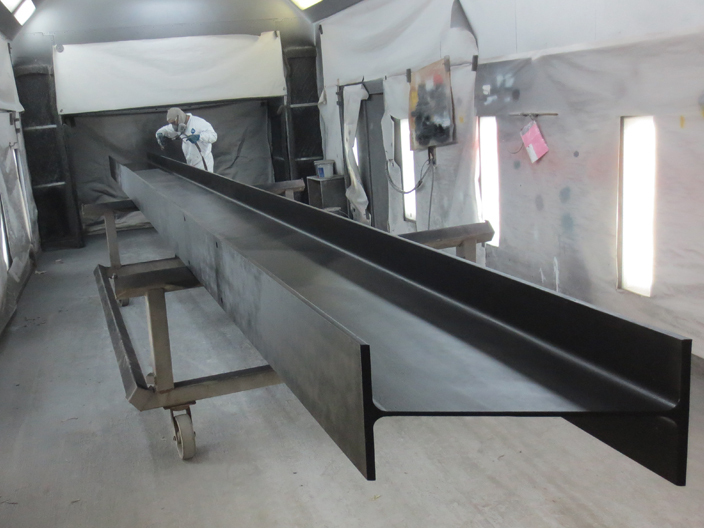 "Have used this place several times for sand blasting and powder coating and have been very satisfied each time. The quality of the powder coat was very good, service was friendly and delivery was on time. Recommended." For an estimate or more information please complete the form below. Please be as detailed as possible. You may also give us a call (703) 368–9922 from 7:30a – 5:00p Monday through Friday. We specialize in blast cleaning which include, Glass Bead Blasting, Media Blasting, Sand Blasting, Steel Grit Blasting and conventional Garnet Blasting. A carefully prepared surface can be coated to owner's specifications. 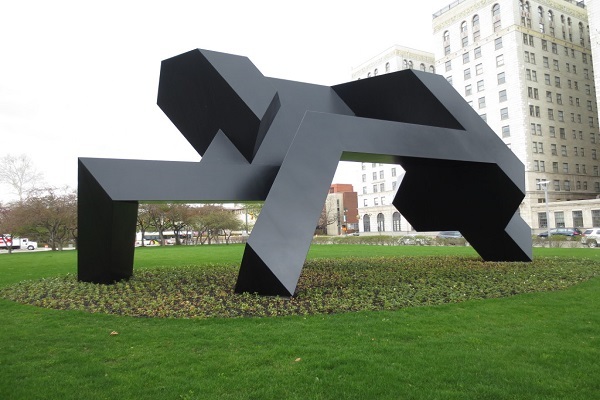 Specialty coatings include Powder Coating, Epoxy Powder Coating, Fusion Bonded Epoxy, Metallizing, Metal Spray, Architectural coatings, Epoxy Coating, Military Coating and other Industrial Coatings.